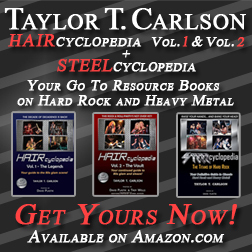 Home›Reviews›Iron Maiden Returns to the Live Stage With The Book of Souls... Live Chapter! 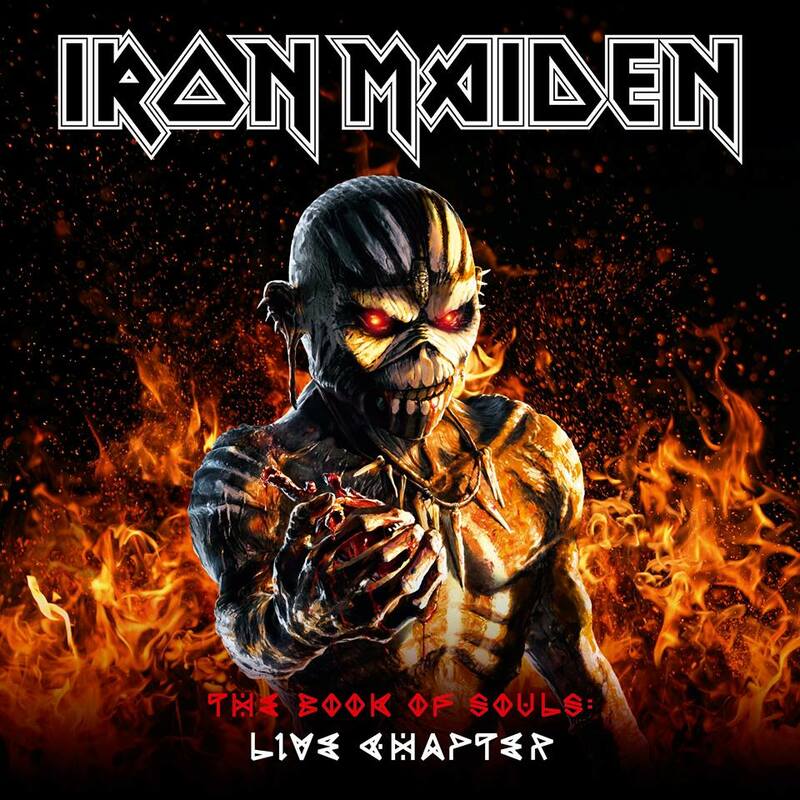 Iron Maiden Returns to the Live Stage With The Book of Souls... Live Chapter! Iron Maiden is still going strong, four decades on. This heavy metal sextet is one that is unlikely to call it a day anytime soon. Two years back, we got The Book of Souls, their latest studio effort. The band has now followed it up with a new live release; The Book of Souls: Live Chapter (hereafter simply referred to as “Live Chapter”). Many years have passed… but can these British metal icons still bring it in a live setting? Fortunately, the guys in Iron Maiden clearly are not done rocking the world; Live Chapter shows the group still at the top of their game. 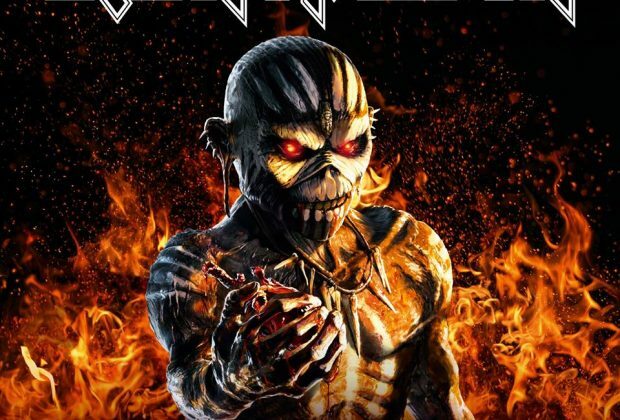 You’d never guess Bruce Dickinson had a cancer scare a few years back with these spirited renditions of tunes, which include many classic Maiden hits as well as a handful of newer cuts. The group even manages to sneak a few deep tracks, past and more recent, into their setlist as well. Every member of the band brings their all to the stage on this release. 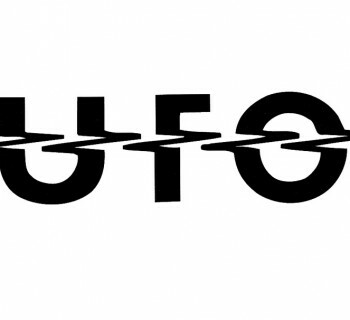 With 15 cuts spanning a pair of discs, there is an excellent variety of music to be experienced here, from the lengthy, progressive epics, to straight-up rockers from the band’s earlier years. Finding that right balance from 40 years worth of Maiden is no easy task, but Steve Harris and the boys do a solid enough job here deciding what to play, and doing the material justice. The only real criticism here is the fact that Maiden simply has so many live albums out already, and this may leave one to ponder the question of whether or not a new one was truly necessary. Fortunately, the group still gives spirited performances on stage, and being able to get a few newer and rarer cuts in live form on the album makes it worth the price of admission. Live Chapter is a worthwhile addition to Iron Maiden’s catalogue, and will be a worthy buy for any fan of the group that wants to hear a strong variety of tunes performed on the live stage. A firm recommendation for this one! 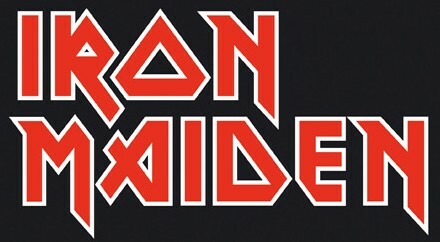 Iron Maiden - A Look Back at the Legendary British Metal Act's First Two Albums! 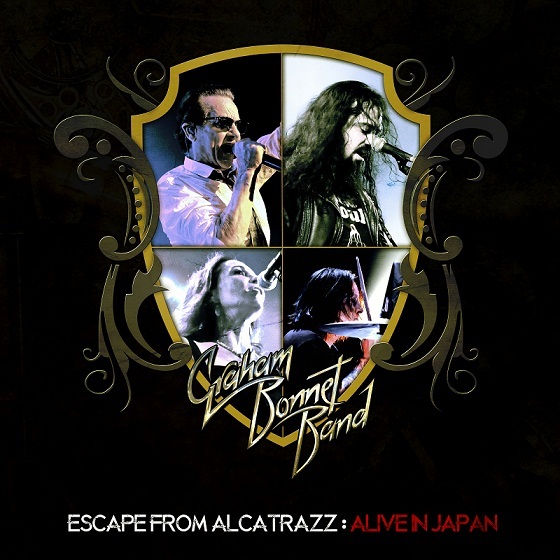 Graham Bonnet Band - New Live EP Shows the Former Rainbow Singer Can Still Rock!